When we look to fill our glass with elegant, perfumed and pleasing Pinot Noirs, we need look no further than Oregon’s Willamette Valley. It is a haven for wine lovers and winemakers alike for its unique scenic beauty and its true expression in the wine. The task of producing quality Pinot Noir that expresses the local terroir is no easy undertaking, and the winemakers’ approach has established the Willamette Valley as a foremost producer of this varietal. 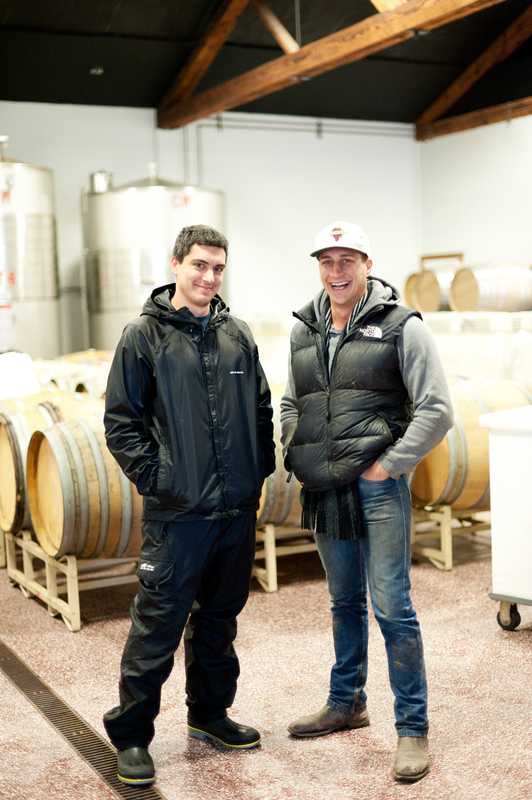 To help illuminate the Willamettte Valley further, we spoke with Samuel Coelho, proprietor and marketing manager for family-owned Coelho Winery [KOO-AL-yoo] in Amity, Oregon. 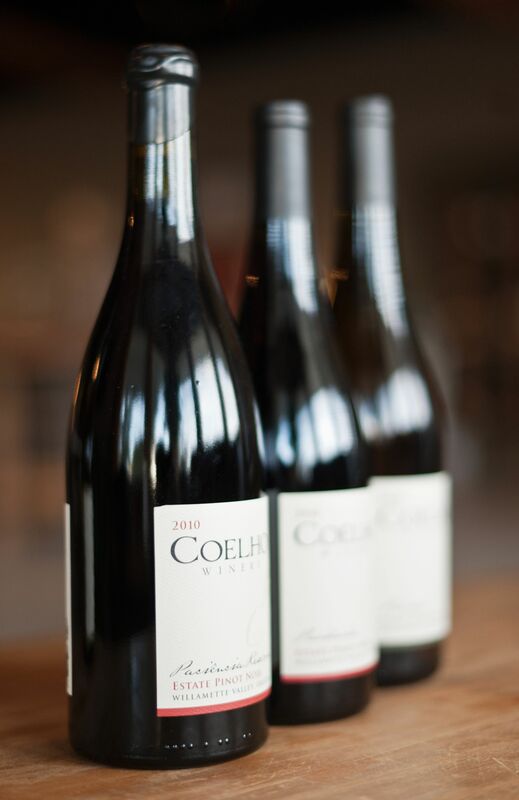 The Coelho family has a long winemaking history, bringing Portuguese heritage and winemaking know-how to the Willamette Valley of Oregon. Coelho means rabbit in Portuguese, with each bottle featuring the distinctive Coelho rabbit. How does Portland’s proximity influence you and the Willamette? Sam Coelho: Portland, Oregon has a green perspective when it comes to the environment and consumables. Green, in the sense of sustainability and longevity. Generally speaking Portland wine enthusiasts prefer wines that are made by hand, local and family farmed with respect for the land. What does it mean to you to be sustainable? Sam Coelho: Our vineyard is certified Salmon-safe and L.I.V.E. sustainable. The certifications are really just validation of processes we have always done and believe; farming with minimal amount of chemical input, using sustainable practices, etc… We dry farm our vineyard in order to reduce runoff and land erosion, we have Kestrel boxes so native Kestrels can nest and provide natural bird control, we grow clover as a cover crop to till in as a natural nitrogen supplement for the soil, and many other practices to promote and sustainable vineyard. What is the climate’s impact: the challenges and the advantages? Sam Coelho: The Willamette Valley’s climate presents many challenges for grape growing. The most well-known being the risk of rain at the end of the growing season and the shorter, cool growing season. With rains that come late in the growing season the risk increases for damaged fruit, where rot and other spoilage organisms can take hold. The short, cool growing season, in most years, can present the potential for under mature grapes. The advantages are some of the same factors as the disadvantages, i.e. cool growing season produces elegant, sophisticated and cellar worthy wines. 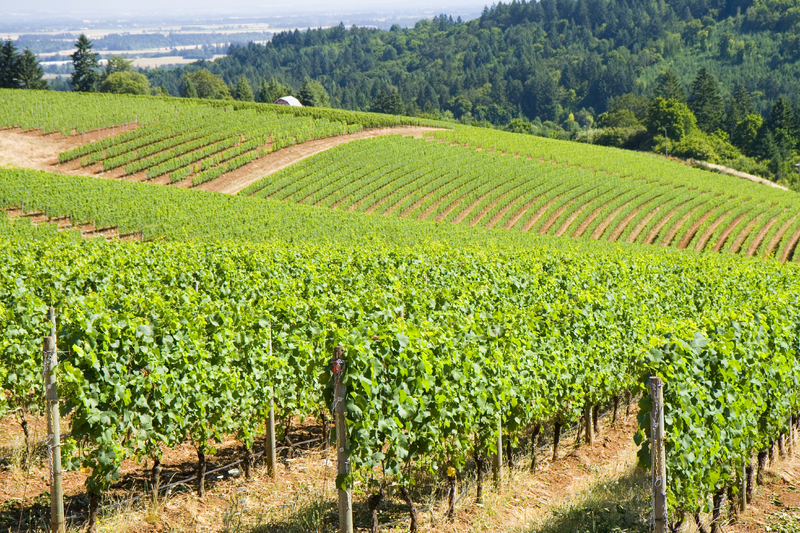 The Willamette Valley is one of the only places to produce premium cool climate varietals. What sets the Willamette apart from any other wine region, domestic and abroad? Sam Coelho: I think what sets the Willamette Valley apart from other growing regions is the sense of community, the commitment to sustainable practices, the soils and of course the quality of the wines. Thanks, Sam for spending this time with us, and for your family’s fantastic wines!